Does your vinyl person want to look like a princess? 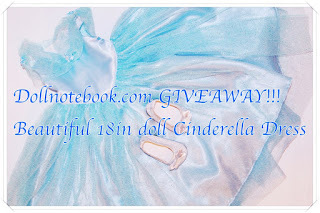 Jewel over at Doll Notebook is celebrating the conclusion of her Cinderella photo series by giving away the final gown. A stunning, pale blue, Cinderella ballgown complete with sparkling slippers. 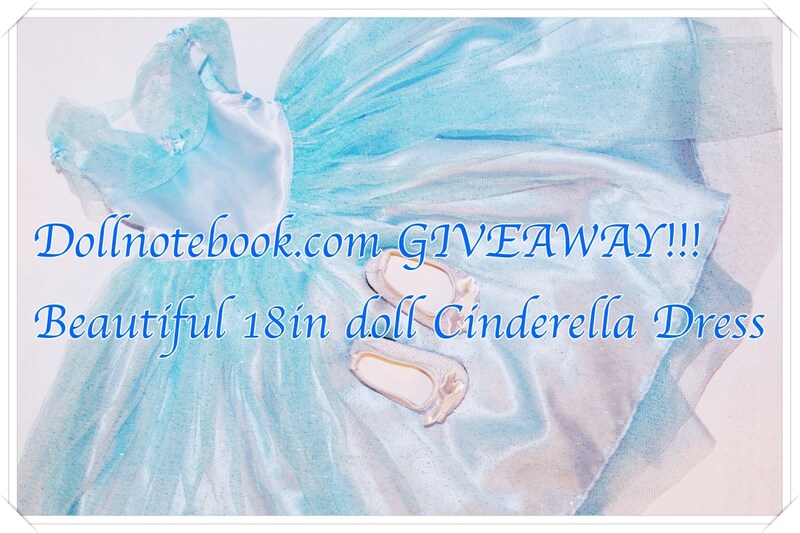 The deadline to enter is July 17 (that's 2018) so head over to Doll Notebook to check out the details and enter!